With over 15 years’ experience in software testing business, the A1QA professionals have completed over 1500 projects for customers the world over. The company has a proven track record of ensuring high quality software, go-live success, and cost-efficient testing. With its headquarters located in Lakewood, Colorado, A1QA runs Business Development offices and Testing Labs in 15 global locations. A1QA offers multiple engagement models and a full suite of Quality Assurance options to choose from. The company’s clientele consists of ISVs, software product companies, and enterprises from various domains such as media and communication corporations, banks and financial institutions, retail and ecommerce companies, etc. Do you want your software solution to meet the specific requirements of your business in a crowded market? 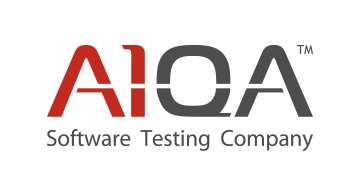 Then check out A1QA software testing and QA offerings at www.a1qa.com.